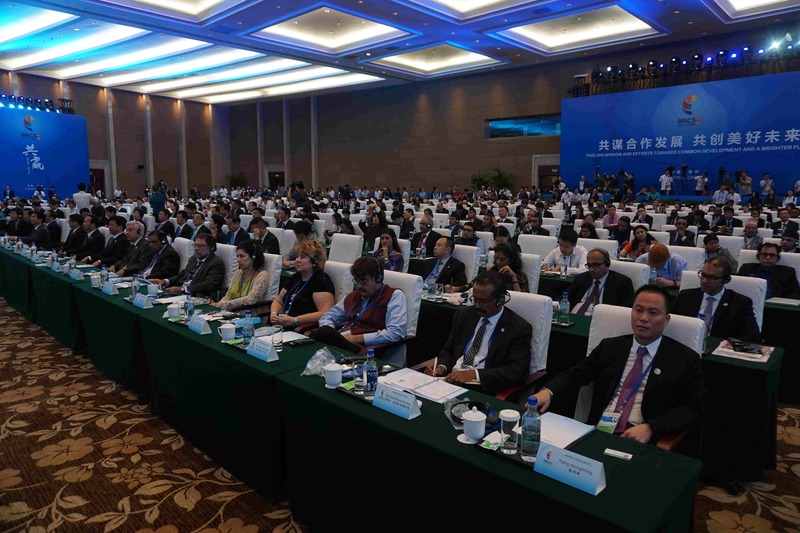 Fuzhou, the capital of East China's Fujian Province, is welcoming over 400 participants from the BRICS bloc and other developing countries. They're coming together to attend a three-day forum to further cement their cooperation. 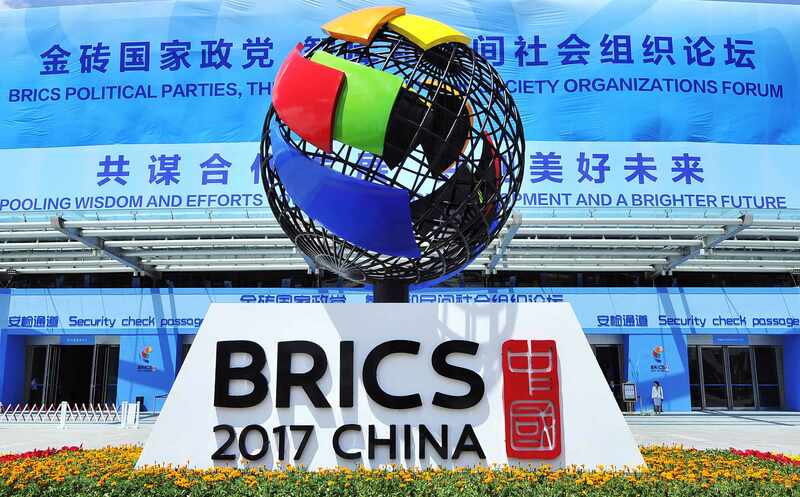 The representatives of political parties, think tanks and civil society organizations are seeking to build consensus and boost stronger BRICS cooperation. 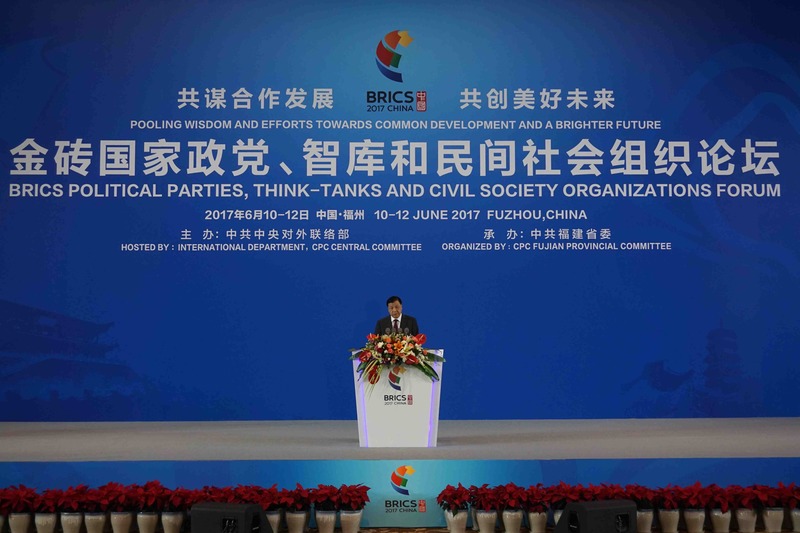 At the opening ceremony, Liu Yunshan, a senior CPC official, praised the role the BRICS plays. Liu said that BRICS countries had become an important platform for the cooperation between emerging economies and developing countries, and a force in pushing forward global economic growth, maximizing governance structures, and promoting the democratization of international relations. The BRICS countries witnessed great change in the past decade, and are now ready for even more. Wu Xiaoqiu, vice president of Renmin University of China, said that the BRICS’ objective now is to seek a new momentum for development, and let new emerging economies have more say in economic development. However, there have also been growing concerns in recent years. As the world continues to witness a sluggish global economy, different voices are emerging from the BRICS bloc. However, representatives from the member nations believe that things will soon change. Renata Boulos, director of the Brazilian Institute of International Cooperation for Development, said she believes that BRICS can show a different kind of diplomacy, a different kind of cooperation, compared with the past. The BRICS is now contributing more than 50 percent of the world's GDP growth. 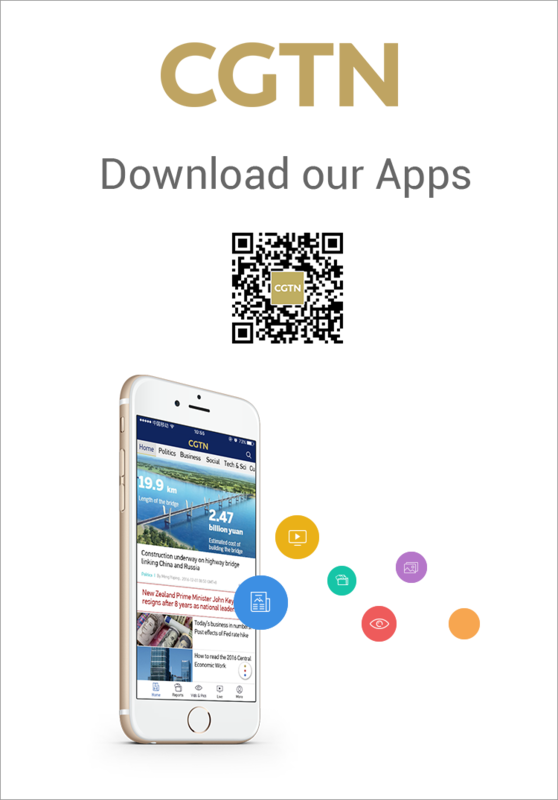 Former prime minister of Egypt Essam Sharaf stressed in an interview that the reason why so many other countries are interested in joining BRICS is the group's goal of realizing the common development of human beings and the diversification of world culture, and a unified humanitarianism. This view was echoed by other participants. Wu Xiaoqiu said that whatever the BRICS is, a platform or a framework, openness is an important guarantee for its vitality. And only such a feature would make it last long in the international community. Experts say that the BRICS should open its mind and have new channels to increase dialogue, not only in putting various parties together, but also in having more voices from within and outside.